befitting the Cajun tradition of southern hospitality. 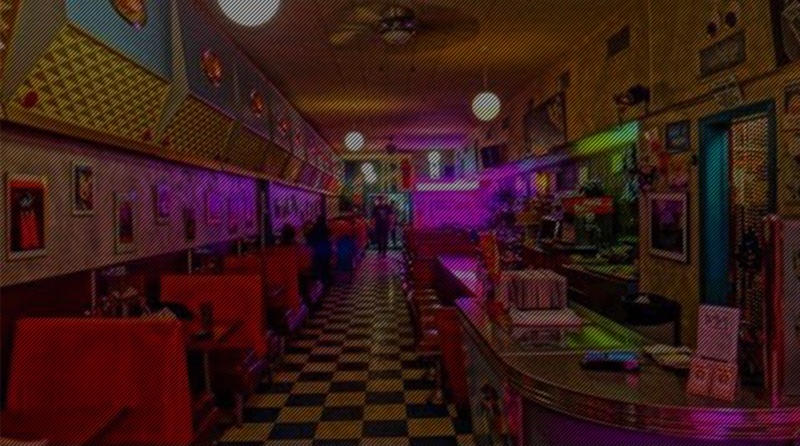 We strive to capture the delightful variety of authentic Cajun cooking and bring our patrons an exciting taste of New Orleans in a retro 50’s style diner. We have vinyl booths lining the walls, mini-jukes at each of the tables, and great music is always in the air. DaDeO New Orleans Diner & Bar is the place for good times, great music, and fantastic food. Whether you’re craving a Po’boy, some Jambalaya or a slice of Key Lime pie, we have something to suit all tastes. We hope you enjoy our unique interpretation of country-style dishes from the Pelican State. Canada serving spicy Cajun & Creole Cuisine.